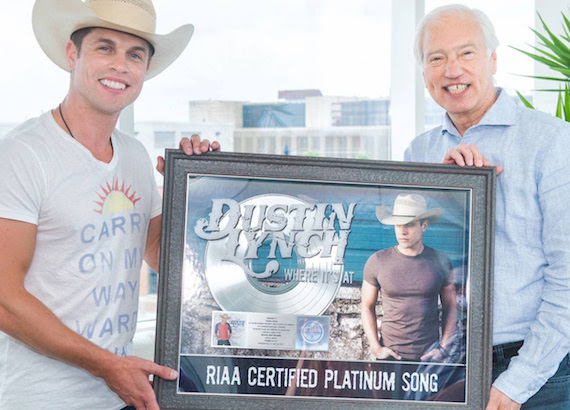 Lynch served as a special guest panelist alongside RIAA Chairman & CEO Cary Sherman and Broken Bow VP of Promotion Lee Adams for the first “RIAA Live” event of summer 2015 at its D.C. headquarters. The audience of music industry and political tastemakers was also treated to an acoustic performance. 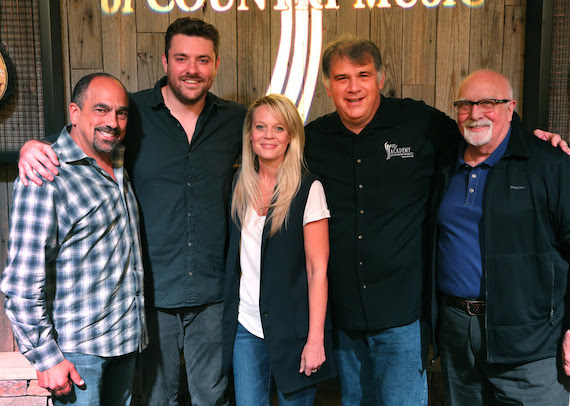 The Academy of Country Music welcomed RCA Nashville recording artist Chris Young to the office while he was in Los Angeles recently. While at the Academy, Young previewed songs from his upcoming fifth studio album to be released this fall. The lead single, “I’m Comin’ Over,” is currently climbing the charts. 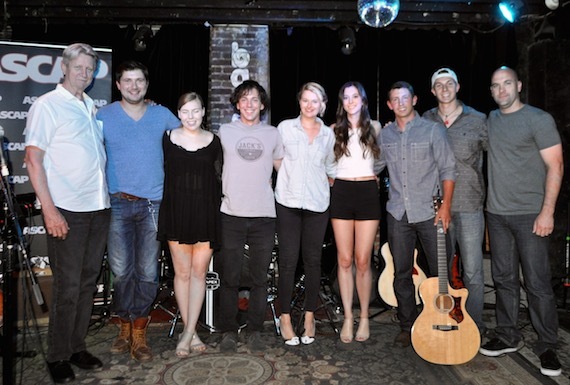 ASCAP hosted the June edition of “We Create Music,” its monthly multi-genre showcase held at The Basement. Featured performers included Courtney Drummey, NYC-based singer-songwriter Owen Danoff, Bear Creek Brothers, Kris Hitchcock and Kirsten Arian.